The twelfth PMWC offers exhibition options for emerging and established companies and organizations to promote their products and services. This is an opportunity for exhibitors to interact with PMWC participants actively involved and leading the personalized medicine revolution. 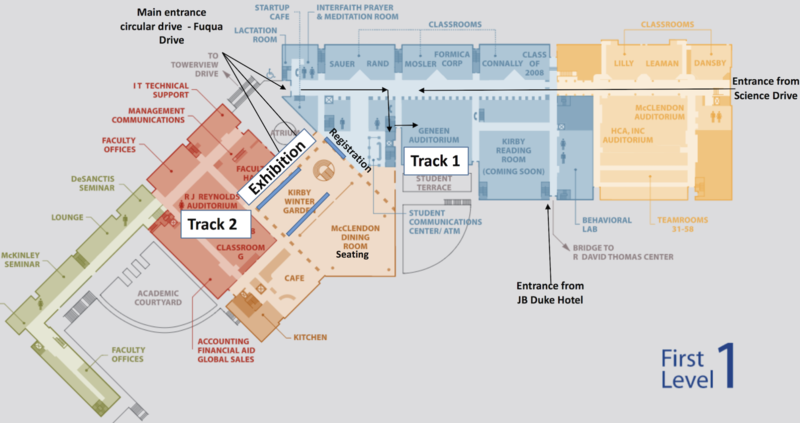 Exhibitions are open on May 24-25 from 8:00am – 5:00pm each day. The busiest times are during designated breaks: 10am-10:30am, 12pm-1pm, 3pm-3:30pm. AstraZeneca is a global, science-led biopharmaceutical company that focuses on the discovery, development and commercialization of prescription medicines, primarily for the treatment of diseases in three main therapy areas – Oncology, Cardiovascular & Metabolic Diseases and Respiratory. The Company also is selectively active in the areas of autoimmunity, neuroscience and infection. AstraZeneca operates in over 100 countries and its innovative medicines are used by millions of patients worldwide. Cancer Genetics Inc. is developing a global footprint with locations in the US, India and China. Its state-of-the-art reference labs are CLIA-certified and CAP-accredited in the US and have licensure from several states. CGI has established strong clinical research collaborations with major cancer centers such as Memorial Sloan Kettering, The Cleveland Clinic, Mayo Clinic, Keck School of Medicine at USC and the National Cancer Institute. Cota’s technology solutions enable providers, payers, and life sciences companies to improve individual patient clinical outcomes and lower the total cost of care for the population served. Cota enriches raw medical records to create research-grade clinical data, and stratifies and cohorts patient data using the patented Cota Nodal Address™ (CNA) system. The Duke Center for Applied Genomics & Precision Medicine (DCAGPM) embraces and houses expertise in the genome sciences and the entirety of the translational continuum (T1-T2-T2-T4) of basic genomics research from discovery to its clinical application. 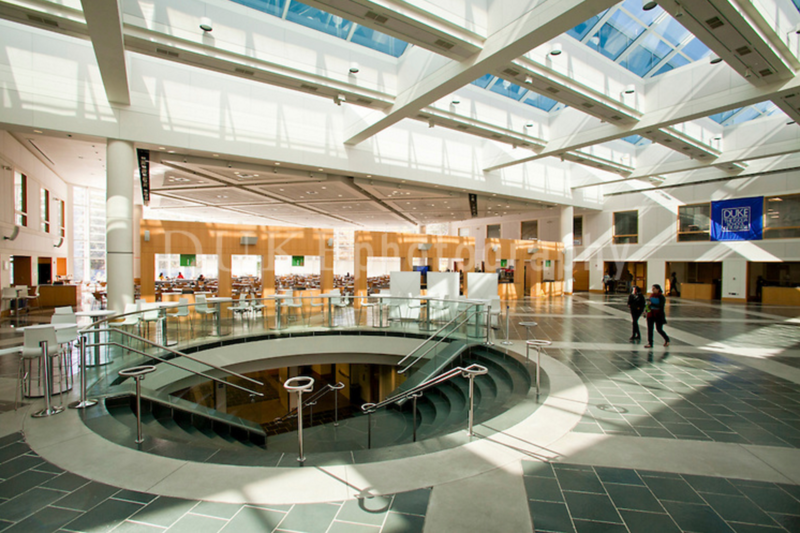 The Duke Center for Research on Personalized Health Care focuses the resources of academic medicine toward developing the practical tools and expertise needed to bring personalized, proactive, and patient centered health care into clinical application. Foundation Medicine is a molecular information company dedicated to a transformation in cancer care in which treatment is informed by a deep understanding of the genomic changes that contribute to each patient’s unique cancer. The company’s clinical assays, FoundationOne for solid tumors and FoundationOne Heme for hematologic malignancies, sarcomas and pediatric cancers, provide a fully informative genomic profile to identify the molecular alterations in a patient’s cancer to help physicians in matching them with relevant targeted therapies and clinical trials. GeneInsight is a software platform that delivers an end-to-end solution spanning both the wet and dry lab for molecular and genetic testing. From advanced laboratory management to streamlining the analysis, interpretation and reporting of complex genetic tests, GeneInsight facilities delivery of test results to treating clinicians so they can integrate genetics into their routine diagnostic workflows. GeneInsight is a wholly owned subsidiary of Sunquest Information Systems, a pioneer in diagnostic informatics. Genomenon’s break-through Mastermind software contains the industry’s most comprehensive database of genomic information drawn from the full text of millions of genomic articles. Mastermind provides automatic and immediate insight into the medical literature to accelerate gene and variant curation and deliver customized evidence-based gene panel designs. KEW, Inc. is a privately-held cancer precision medicine company with headquarters in Cambridge, MA. The company is revolutionizing cancer care by providing personalized therapeutic options based on an individual patient’s tumor genomic profile with CANCERPLEX®, their flagship clinical platform which includes advanced gene sequencing coupled with an expanding proprietary bioinformatics database. In partnership with molecular pathology laboratories both domestically and internationally, KEW provides local access to CANCERPLEX enabling the very best in precision medicine for cancer patients everywhere. M2Gen® is a health informatics solutions company focused on accelerating the discovery and development of personalized medicines. M2Gen partners with the nation’s leading cancer centers through ORIEN to create a large, cancer-focused data warehouse linking clinical and molecular data. Using this information, M2Gen helps biopharmaceutical companies address the greatest challenges in oncology drug development. Metabolon is a pioneer and leader in metabolomics – an integrative, powerful technology for assessing health. The company’s proprietary platforms and informatics systems are delivering biomarker discoveries, innovative diagnostic tests, breakthroughs in precision medicine, and robust partnerships in genomics-based health initiatives. The North Carolina Biosciences Organization (NCBIO) is dedicated to promoting the growth and development of the state’s bioscience industry by advocating for state and federal public policies, providing networking platforms, and offering group purchasing discount savings for member companies. Panasonic Healthcare Corporation of North America supplies equipment and solutions to the pharmaceutical, life sciences, academic, healthcare and government markets. Panasonic Healthcare kicks off 50 years of innovation in the life sciences at PMWC 2017. When partnering with Path-Tec, laboratories benefit from the company’s specimen management expertise by reducing costs, improving client service levels and improving overall operational efficiencies. Path-Tec’s client support solutions include supply and kit management, inventory management, specimen & supply logistics and client management technology. 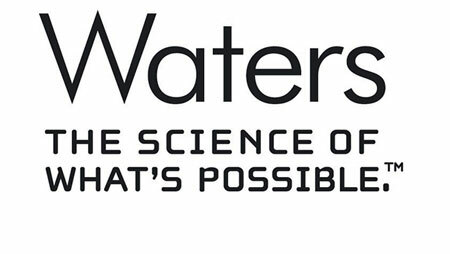 Waters provide researchers of complex diseases with unparalleled and innovative analytical and bio-informatics tools to help make breakthrough discoveries – as well as the tools required to translate these discoveries into improved and actionable clinical assays. Some of the company’s solutions include: Omics in Biomarker Discovery, Biomarker Translation, and Clinical Diagnostics.